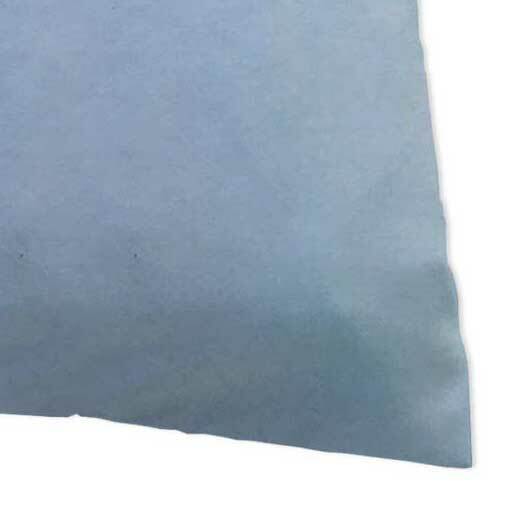 Baby Blue Bassinet Sheets | Blue 15" x 33"
Finding affordable, pure cotton baby blue bassinet sheets isn't as easy as it sounds - unless you shop at SheetWorld! 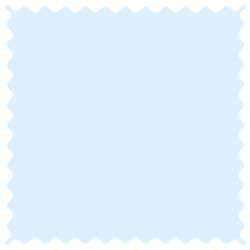 We have a huge selection of cotton bassinet sheets in baby blue, baby pink and more. You'll love how easy it is to find the fabrics, colors, prints and sizes you want when you shop at SheetWorld. Plus, because our sheets are made from 100% cotton right here in America, you and your baby can rest comfortably - whether you're napping or going to sleep for the night. 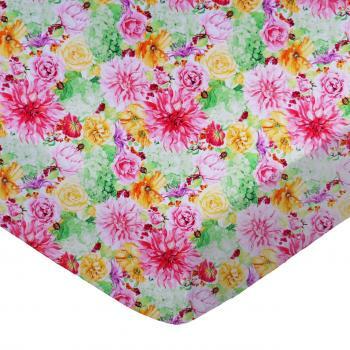 When it comes to discount bassinet sheets, it's easy to see why the world shops at SheetWorld. Looking for the perfect gift to accompany a bassinet for an expecting close friend or loved one? 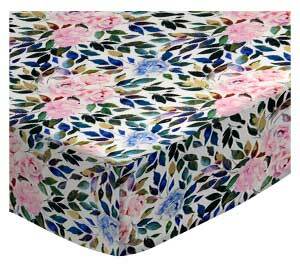 Try shopping SheetWorld's huge selection of bassinet sheets. 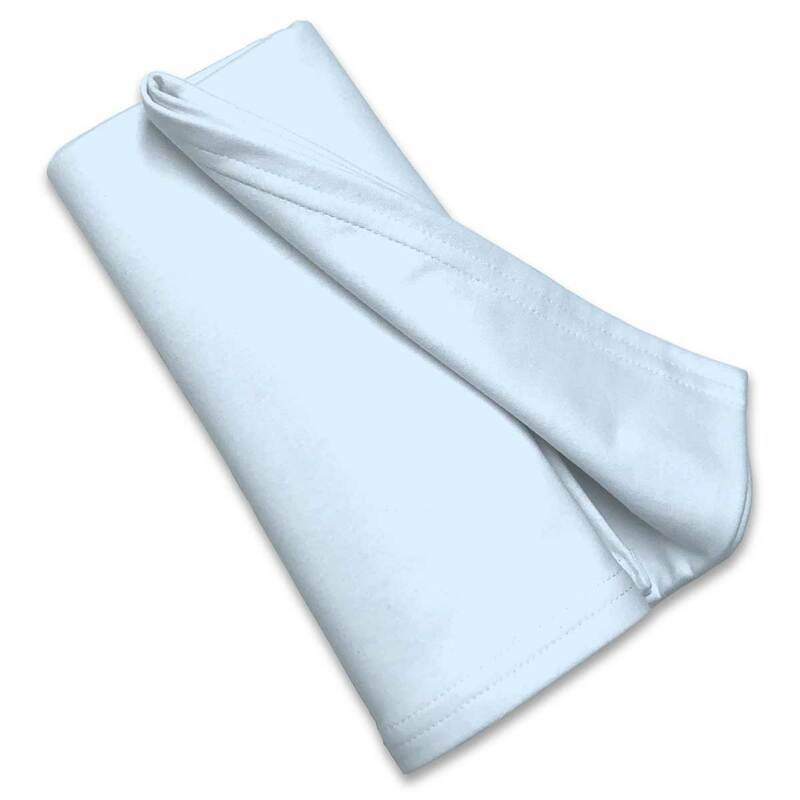 We have baby blue sheets in hard-to-find sizes, as well as coordinating blankets, pillowcases, crib bumpers, stroller covers, changing table pad covers, and more. You'll love how thrilled your favorite expecting mom will be when she discovers how soft and cozy sheets from SheetWorld are! They're durable, too, and they can withstand multiple trips through the washer and dryer with ease. 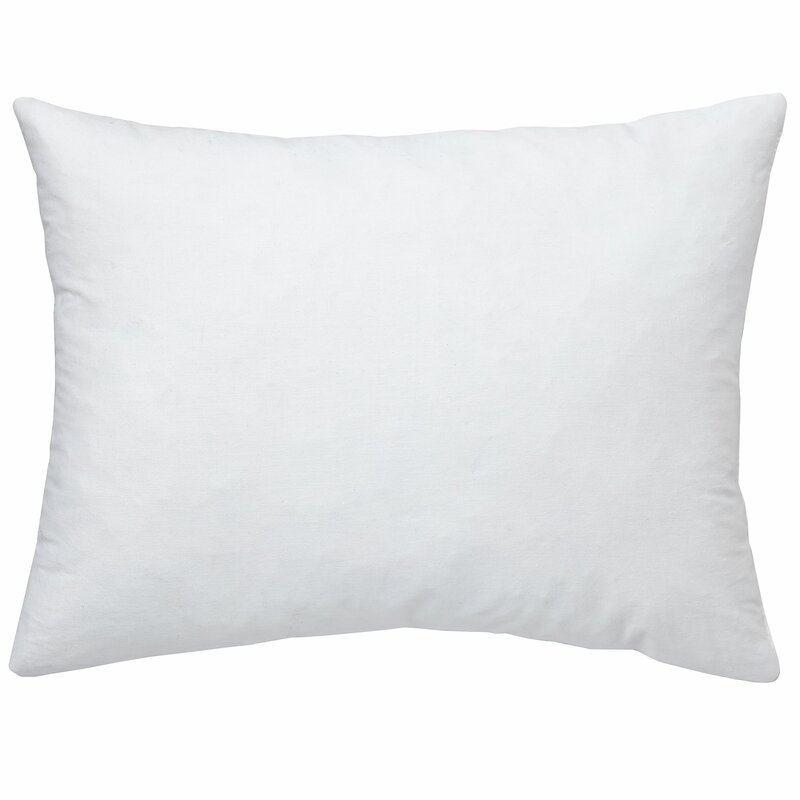 Whether you're ordering in bulk or you need linens for your entire family, SheetWorld has the quality products you're looking for. You'll get free shipping with every $75 purchase. And with discount prices, a generous return policy and free shipping, it's no surprise that SheetWorld is where the world comes to buy sheets. 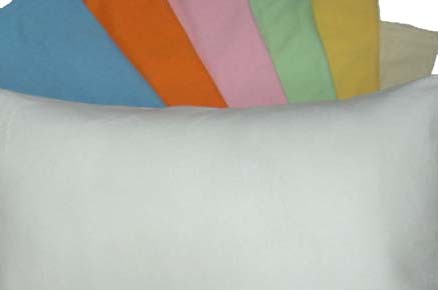 Make SheetWorld your source for bassinet linens today! I really love the feel of these sheets. 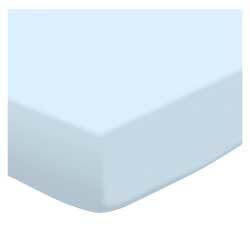 They fit the mattress perfectly and wash really well with no shrinkage at all.